Really hoping to get more travel work done this week. This weekend was crazy with sports, but I’m trying to refocus my effort. Images like this are motivation. 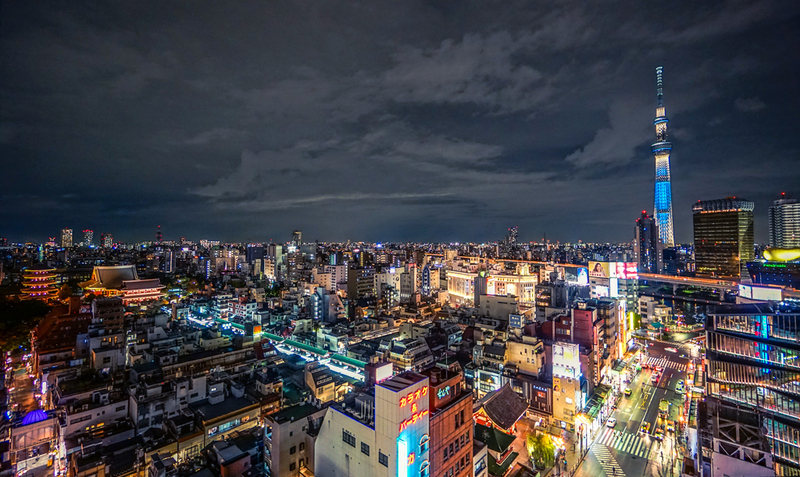 Here is a great picture of Ikebukuro at night. I just wanted to keep some great images of Tokyo and its famous parts on the site. More travel stuff is coming as I get my act together on the blog.